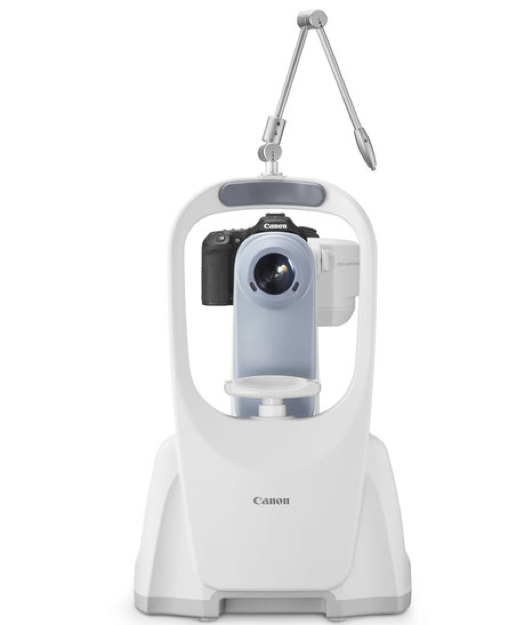 In our continued efforts to bring the most advanced technology available to our patients, our office is proud to offer this computer-integrated digital imaging system as an integral part of your eye exam today. 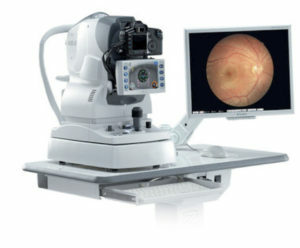 DIGITAL RETINAL IMAGING takes minutes to perform; it is fast, painless and comfortable for patients. In the exam room the doctor will review your digital images with you in order to help guide your eye health examination and to educate you on any eye health issues that may have been discovered. 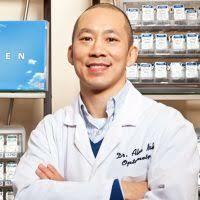 It’s available for all ages and it is recommended with each eye examination. DIGITAL RETINAL IMAGING is also a permanent record of your internal eye health so the doctor can compare even small changes to eye health from year to year. We have performed the procedure on patient.